Organic. Delicious in stir fries, curries and salad. Create, discover and be epicurious. 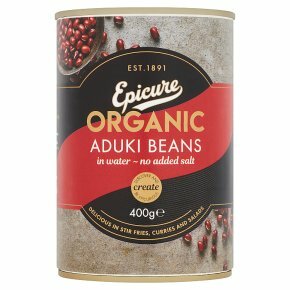 Our Organic Aduki Beans are carefully selected for their deliciously sweet, nutty flavour. Great for stir-fries and Asian cooking.